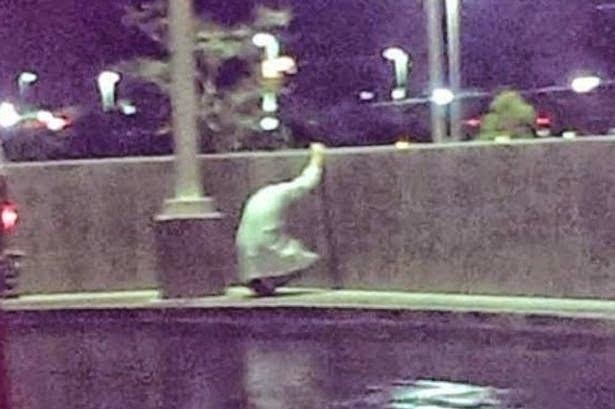 The above heart-breaking image of a doctor overcome with emotion following the death of a teenage patient has gone viral online. The raw and startling picture was posted on reddit by a paramedic who works with the unnamed doctor in California. On a Nigerian site where this picture was posted, someone commented that doctors in the country rarely mourned their patients when they died, but a medical commenter on the site decided to speak up for the profession. I know and have discussed with a few doctors in Nigeria, and I think they do a great job in very difficult situations. Read the comment below, it will definitely touch you..
Doctors are prone to emotional breakdowns because of the suffering we see our patients pass through....do you think it's easy to always certify some one dead?.. Do you know how it feels to try the lil best you can and it all looks like a wasted effort when the patient dies?all thanks to the fact that most people even present late to the hospitals. And would you blame them? Where is the money to feed let alone for health care in shabbilly equipped hospitals..